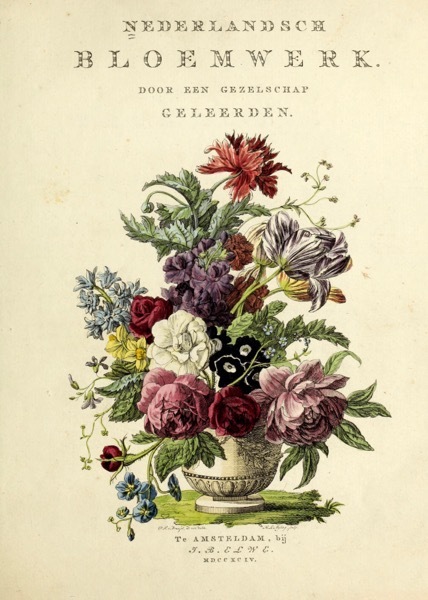 Nederlandsch bloemwerk (Dutch Flower Arrangements) from 1794 – Tops, Prints, iPhone Cases, Pillows, Totes, And Much More! 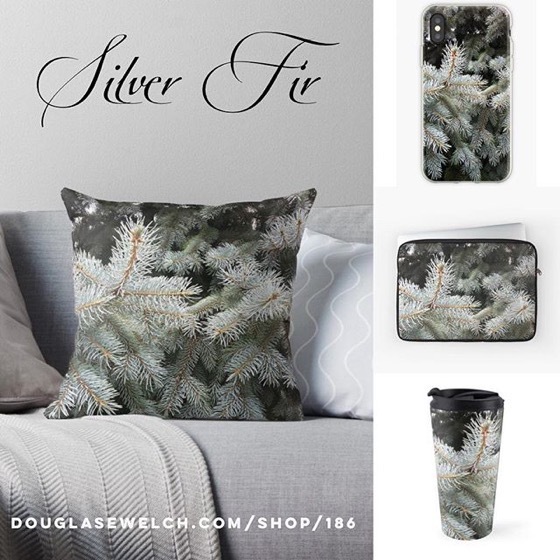 Tops, Prints, iPhone Cases, Pillows, Totes, And Much More! 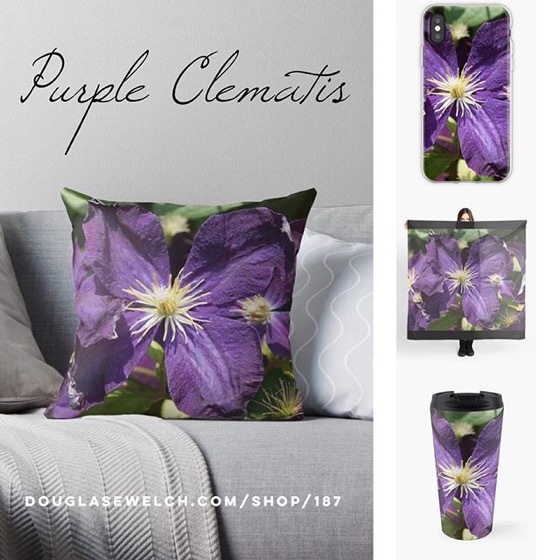 20% Off Today – Get these Canna Flowers Tops, Mugs, iPhone Cases and More! 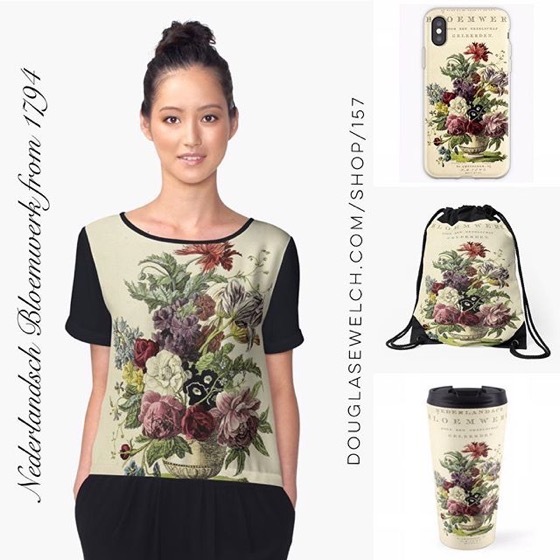 Cholla Cactus iPhone Cases, Art Prints, Pillows, and Much More! — Check out my entire portfolio!